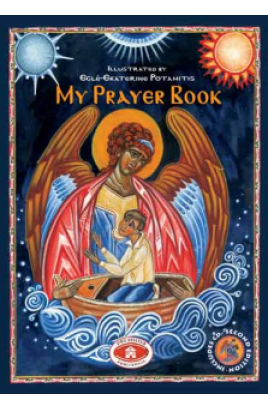 An essential part of our life as an Orthodox Christian is communication with God. He speaks to us through the Church, the Holy Tradition and the Holy Scriptures, while we speak to Him through prayer. 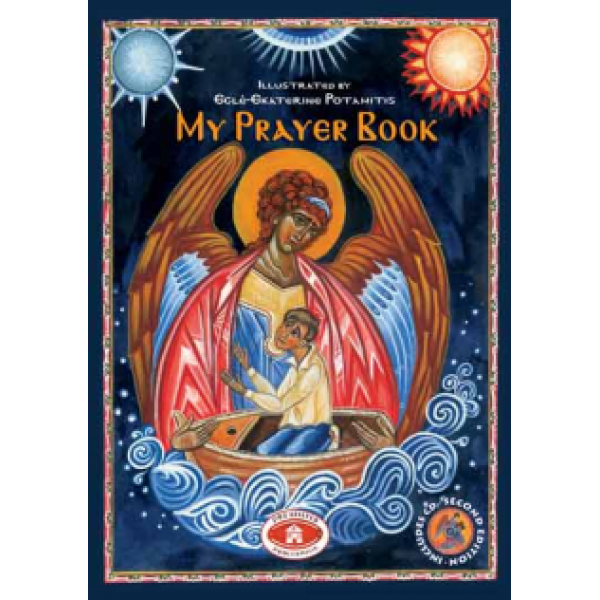 62 full color pages, including explanations of the prayers and of the five greatest Church Feasts.